How Much Can You Save by Refinancing Your Student Loans? College is expensive and everyone knows that. Between paying for tuition, parking, textbooks, extra fees, and everything else, you also have basic living expenses to pay for as well. 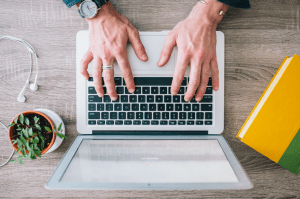 All of these costs are either brand new or somewhat new to you most likely as well, so you might not even know how to survive on a budget, let alone a college budget. Don’t worry, though, surviving on a college budget is possible. 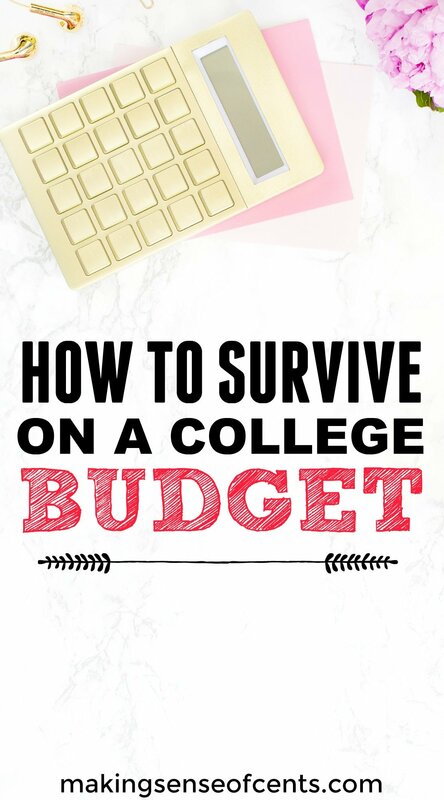 Whether you are trying to survive the whole year off of what you made over the summer or if you have a steady job throughout the school year, there are ways to budget your money and not fall into any extra debt. Plus, you can still enjoy your college years on a low budget as well! Hello! Enjoy this post from my friend Martin. I know this situation applies to many out there (the possibility of what you or others may believe to be useless degrees), so hopefully this post can help someone out! The most ignorant question in the world. You deserve a smack across the face if you've ever asked anyone this. There's no such thing as a waste of time if you learned a few things and opened your eyes a little. Also, it's none of your business what someone else studied, unless you of course paid for their full education. Why would you ask someone this? The person with the degree doesn't possess the power to time travel and change things. It's already too late. They have the degree proudly hanging on the wall. There's no need to be a ruthless jerk who puts down their friends. The person on the other end will get highly defensive and the argument won't be pretty. Why would you ask such an ignorant question? How much does college cost? This is a question many wonder. There's rarely a week that goes by where I don't receive an email from a student or parents of a student who are looking for ways to cut college costs. That's why today I want to talk about college costs and how you can create a college budget that works. College is very expensive – there is no doubt about that. 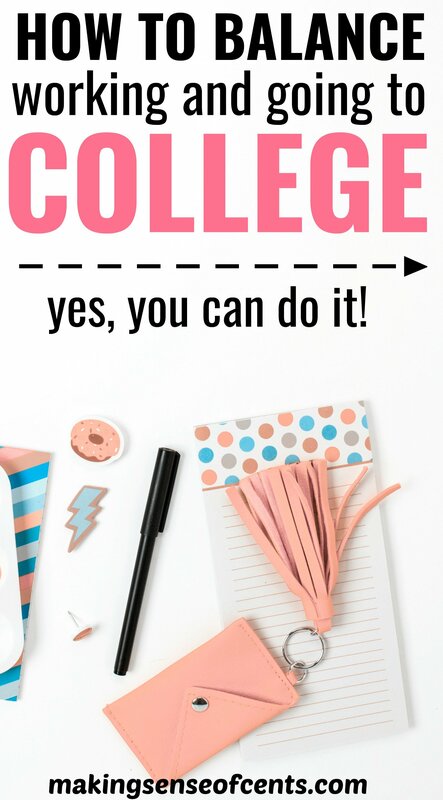 However, I want you to know that it IS possible to get a valuable college degree on a budget! The average public university is over $20,000 per year and the average private university totals over $45,000 once you account for tuition, room and board, fees, textbooks, living expenses and more. Even with how expensive college can possibly be, there are many ways to cut college expenses and create a college budget so that you can control rising college costs. Continue reading below to read about the many different ways I cut college costs. While I was not perfect and still racked up student loan debt, I did earn three college degrees on a reasonable budget. Hello! Please enjoy this post from a blog friend. College is often the first financial decision many young adults make. Unfortunately, for many, it is often the most expensive decision after factoring in repayment terms and cost of interest. While many may have a first choice of school they’d like to attend, students should objectively compare college costs in order to determine what will be the best fit in the long run. 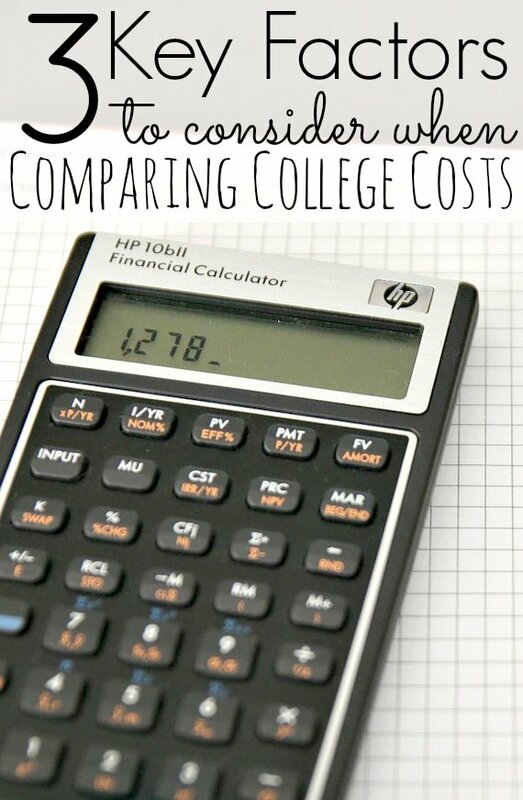 Here are three key factors to consider when comparing college costs. Depending on the size of school, competition for admission, and where the school is located a student may be granted more aid at one institution than another. Lately, I have received many questions asking how I was able to pay off my student loans so quickly. 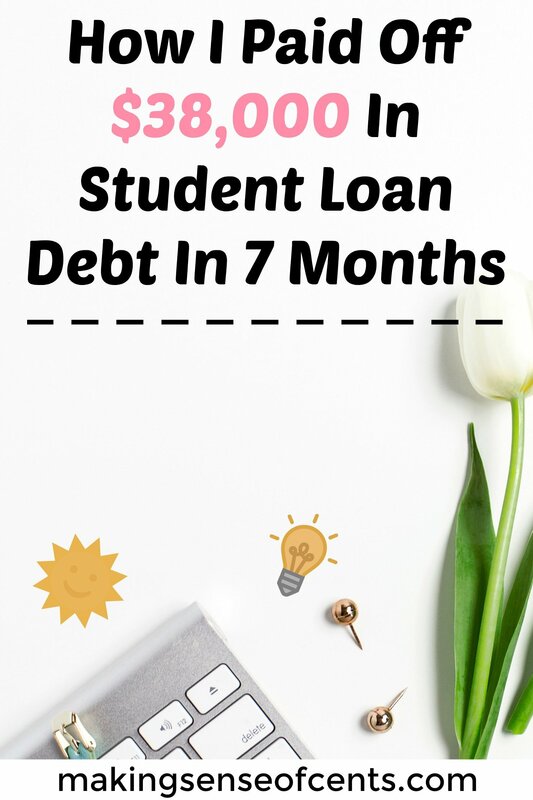 I haven't talked much about my student loans since I paid them off in July of 2013, but I know many struggle with their student loan repayment plan each and every day. Due to this, it is a topic I am always happy to cover. Paying off your student loans is a wonderful feeling and I want to help everyone else experience the same. Background on my student loans. To start off, I am going to provide a quick background on my student loans. I worked full-time all throughout college. I worked as a retail manager from when I was a teenager until I graduated with my two undergraduate degrees (I was a double major). Then, I was lucky and found a financial analyst position right when I graduated. I took around six months off from college, then I went back to get my Finance MBA, all while still working full-time and building my business.